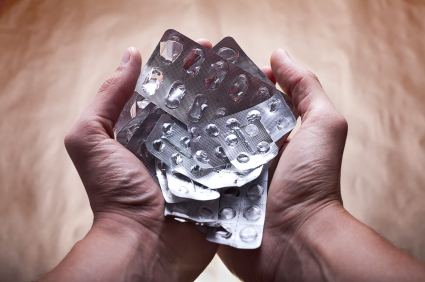 Identifying patients at risk for substance misuse and abuse is an important issue. SBIRT helps with this important role. Being sure we don’t cause harm by in appropriate management of abusable medications. Do you know the commonly abused medications? Do you know how to identify risk for misuse and abuse? Do you know 7 key steps to take to reduce risk when prescribing abusable medications? 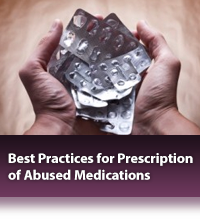 This module will set you on the right path toward adopting standard practice for commonly abused medications. Take a look!